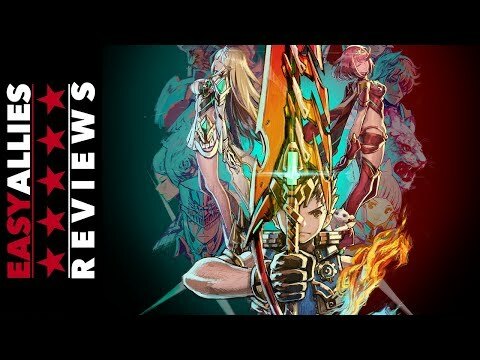 Summary: Xenoblade Chronicles 2 has all the complexities you'd come to expect from a massive JRPG. Some may be turned off by that, but fans of the genre won't be disappointed. The true sequel to the best-loved contemporary JRPG is unrestrained in its ambition, and the result is a chaotic kind of brilliance. 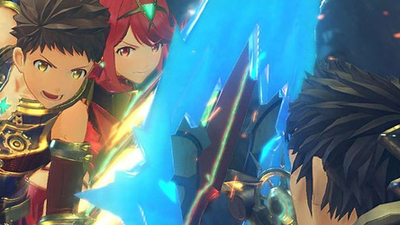 Xenoblade Chronicles 2 is a standout RPG that manages to keep its story, combat, and exploration interesting over the course of at least 70 hours of adventure through an impressively varied and rich world. 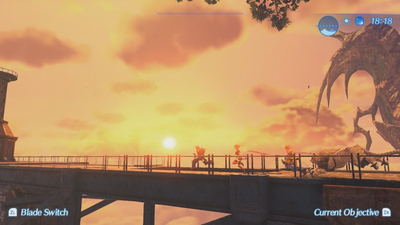 Getting from place to place can be confusing, but outside of that and a multi-hour progression roadblock near the end this is an excellent game full of tough, memorable battles and a positive message. 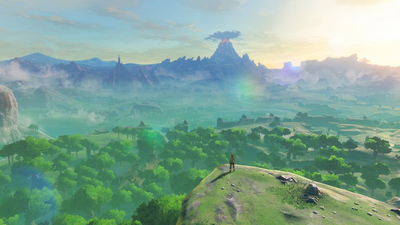 In some ways a backwards step from its immediate predecessor, but this is still a fascinatingly complex Japanese role-player with the best open world since Breath Of The Wild. 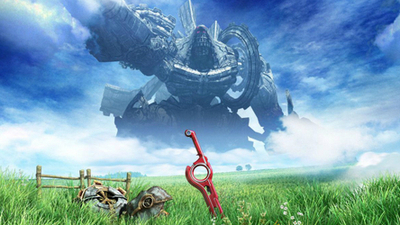 Is Nintendo Teasing a Xenoblade Chronicles Switch Port? 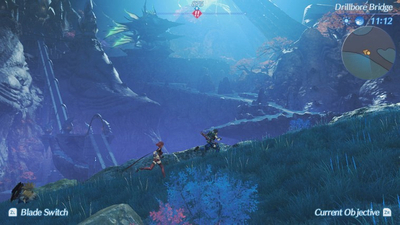 Nintendo isn't done with the Xenoblade series just yet. And why would they be? 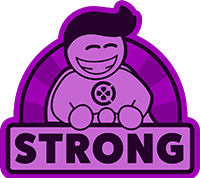 With Gamescom in full swing, they're teasing something new with a livestream. 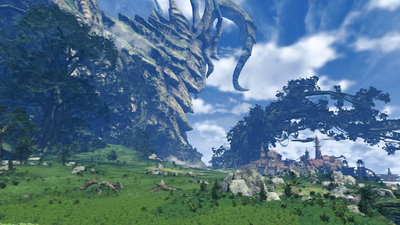 Could a Xenoblade Chronicles Switch port be in the works? 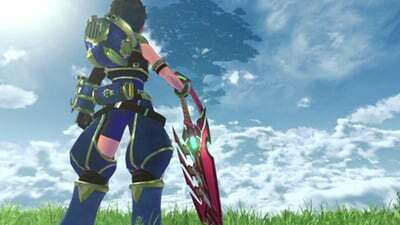 The Xenoblade Chronicles 2 1.51 update is now live and brings new quests, a new blade and a few balance changes to the game. 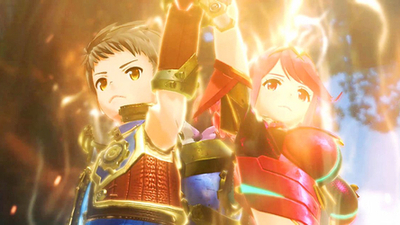 New content is coming to Xenoblade Chronicles 2, and you won’t have to wait long. 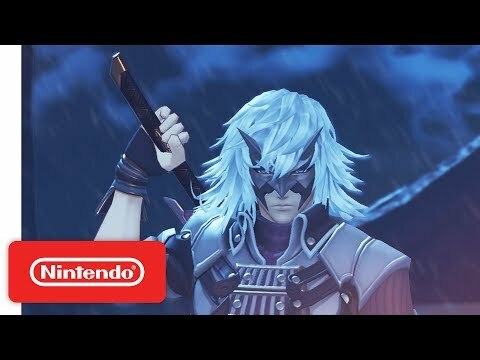 Nintendo is showcasing gameplay of the new Xenoblade Chronicles 2 Challenge Battle Mode in today's Treehouse E3 livestream. 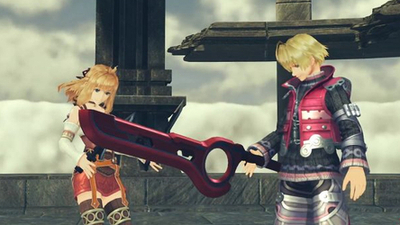 We now also know that Shulk and Fiora are going to be playable Blades in the mode. 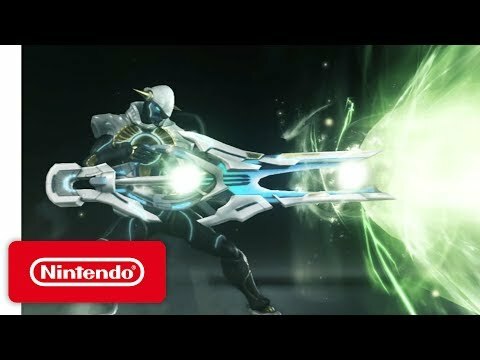 All of this will be in the Expansion Pass content coming on July 15 this year. 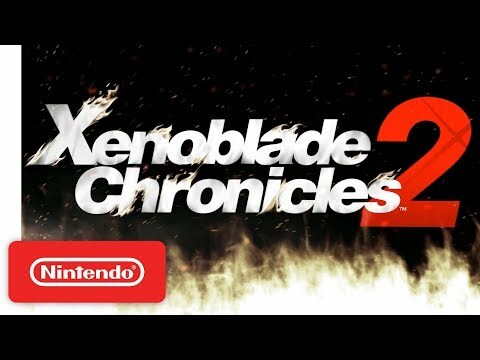 Xenoblade Chronicles 2 DLC, The Golden Country, is coming to Switch on September 14, as revealed during the Nintendo Direct E3 2018 conference.